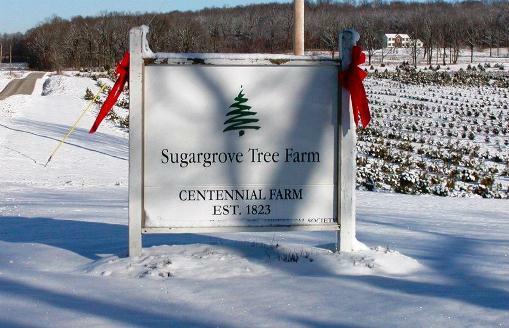 Sugargrove Tree Farm has been providing evergreen trees for Christmas and home landscapes since 1984. 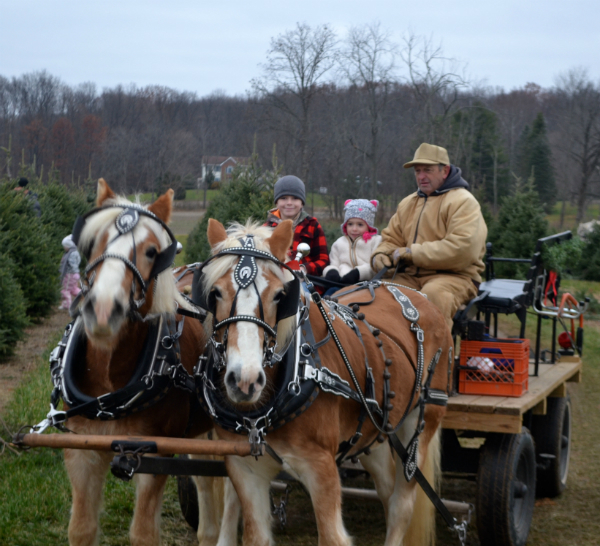 Guest will enjoy Horse drawn wagon rides to the fields where they can choose and cut your own Christmas Tree. 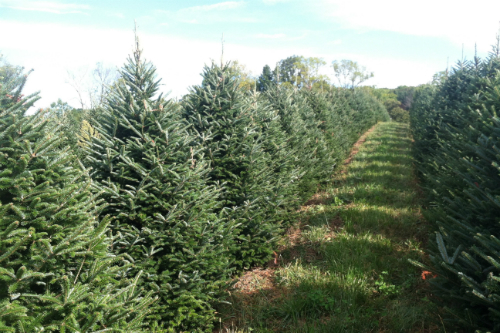 There is also a large selection of freshly cut trees available. 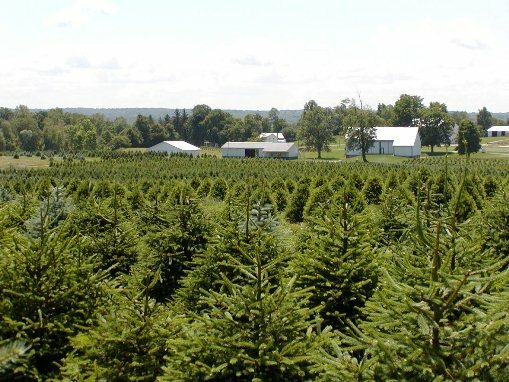 Start your family tradition with a visit to Sugargrove Tree Farm to pick out your perfect Christmas Tree. 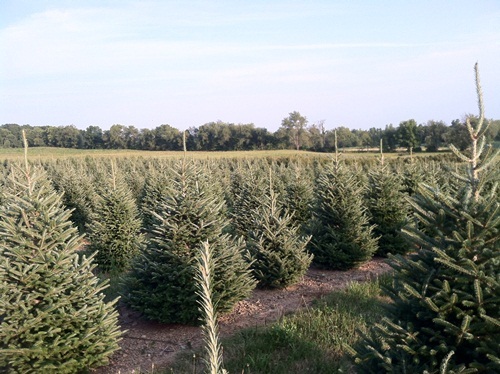 Huge Selection of Christmas Trees Available – Fraser Fir, Canaan Fir, White Pine, Norway Spruce and Colorado Blue Spruce. 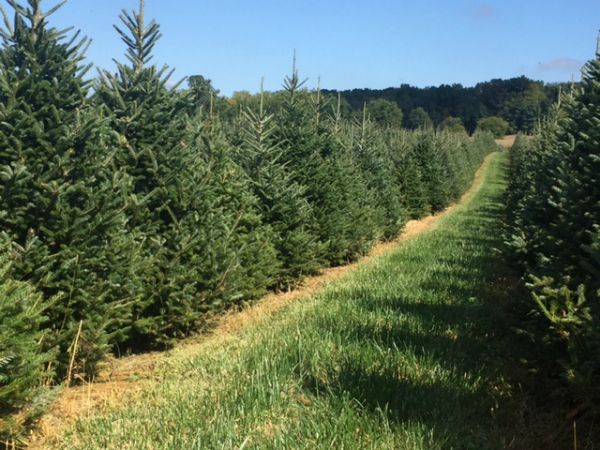 Horse Drawn Wagon Ride to the Fields – Start your day off with a horse drawn wagon ride to the field to search for the perfect tree. 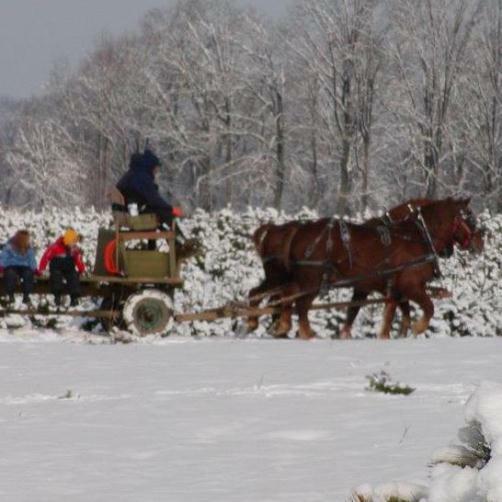 On the following days, wagons will be pulled by a team of draft horses: November 23, 24 & 25; December 1, 2, 8 & 9. 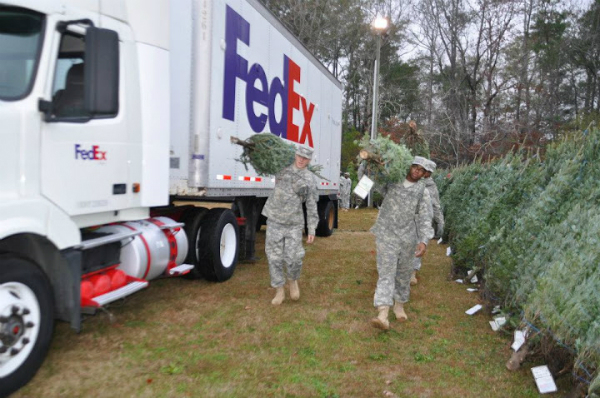 Choose and Cut Your Own Christmas Tree – Choose and cut your Christmas tree with the provided saws. Once you are ready, a driver will pick you and the tree up and bring you back to the barn for free hot chocolate and a cookie. 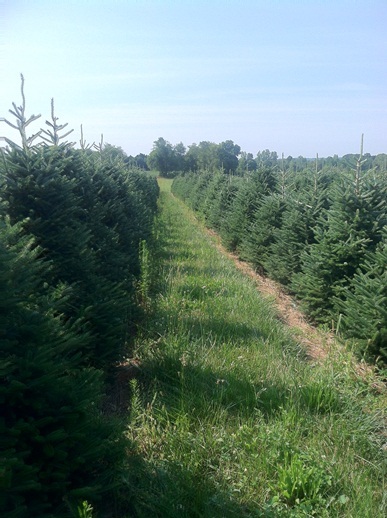 Pre-Cut Trees – A selection of pre-cut trees are available to choose from. Trees are cut weekly to ensure freshness. 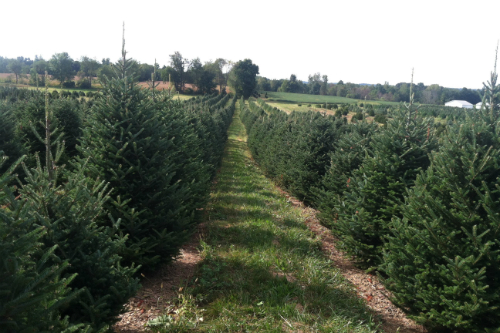 Live Trees – Fraser Fir and Canaan Fir trees are dug and ready for planting after the holidays are over. Instructions for caring for a tree in your home as well as planting guidelines are provided. 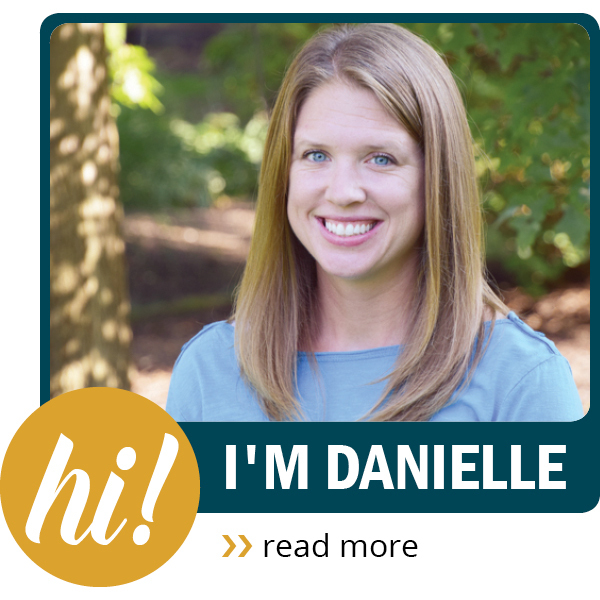 Customer Services – Wagon rides, saws, tree shaking, baling, hot chocolate, cookies, and loading assistance are customer services we provide at no additional cost. 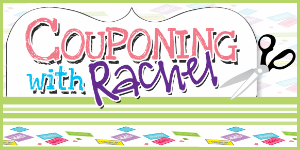 Stand Strait Tree Stands – Want to simplify setting up your tree when you get it home? Be sure to ask about the Stand Strait Tree Stand available at the farm. 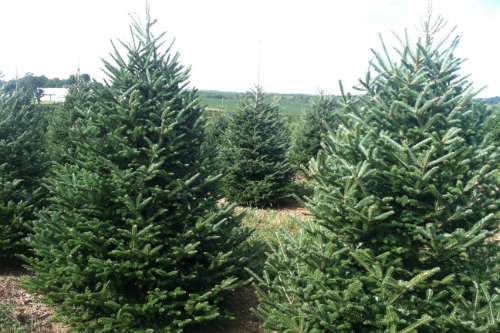 Landscape Trees – Evergreen trees to plant are available year round. 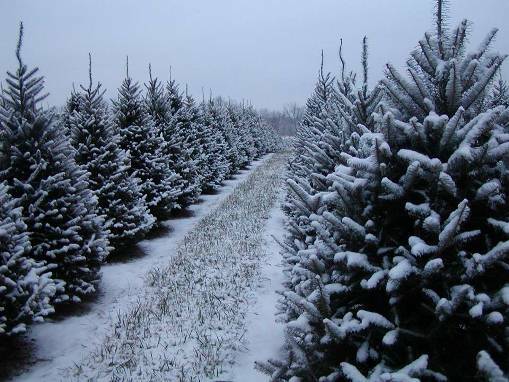 Species include: White Pine, Norway Spruce, Colorado Blue Spruce, Fraser Fir and Canaan Fir.